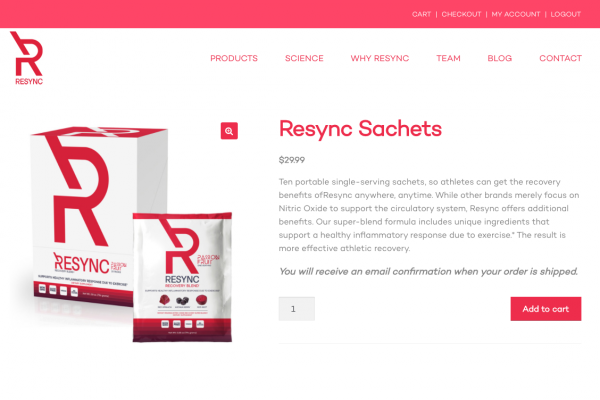 Resync is the new, extraordinary innovation developed after years of experience by one of the world’s leading sports trainers. The unique ingredients in this super-blend support a healthy inflammatory response due to exercise and thus overall recovery. 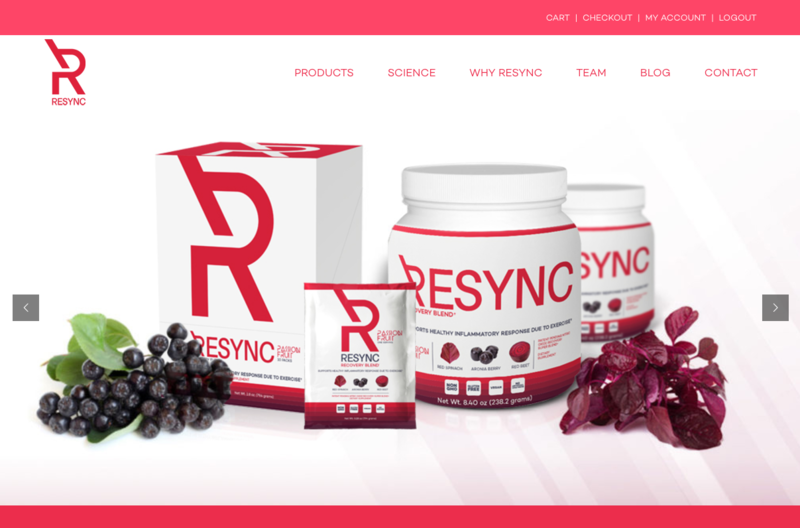 We worked with the Resync team to launch their new WordPress e-commerce website.